As a genealogist, I often find myself nostalgic for a simpler time I never knew but have traced and studied and written numerous notes about. A time when a new pair of shoes was really something special. 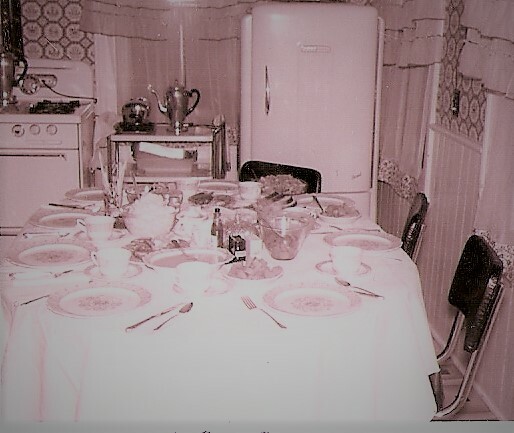 Homemade mittens were the norm and food was simple and made with love. We all come from somewhere in this big beautiful world and wherever that place is...there was a table filled with simple food, good advice, laughter and our ancestors.